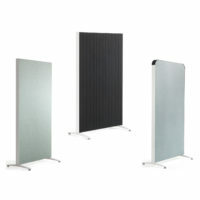 A light weight, sound absorbing screening system. 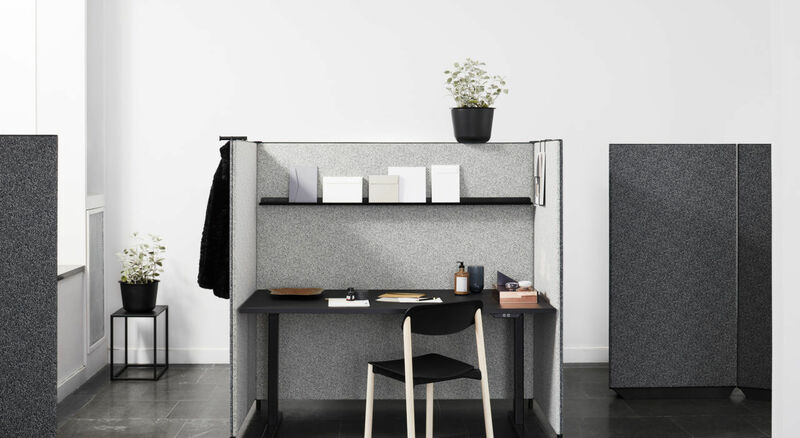 The intent was to provide the user a series of screens and accessories that allows the ability to configure and personalize their space in a way that is productive to the individual. 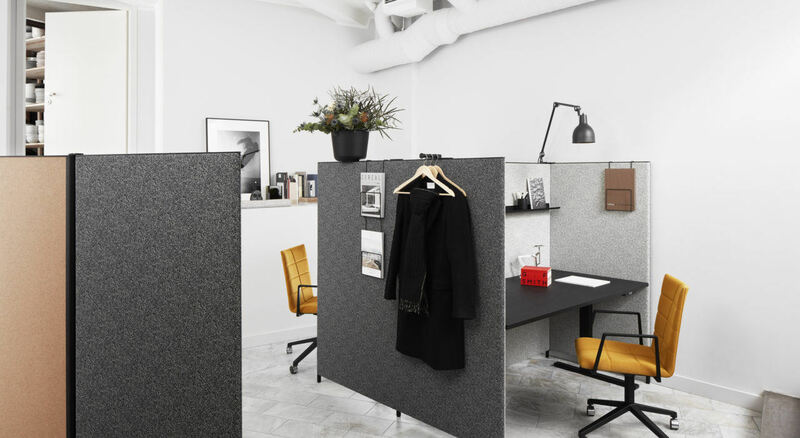 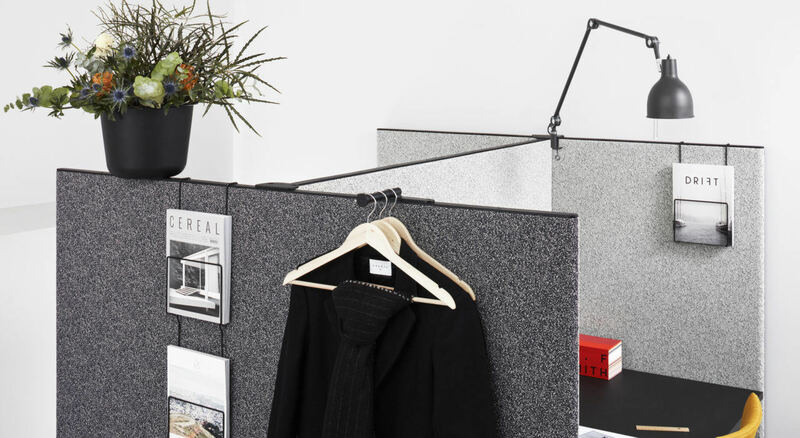 Characterized by great attention to materials and an uncompromising design, the dB screens come in many sizes and can be upholstered in almost any textile. 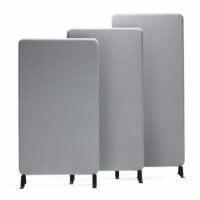 Instead of legs, they stand on a base, which allows them to be angled as desired when combined with one another. 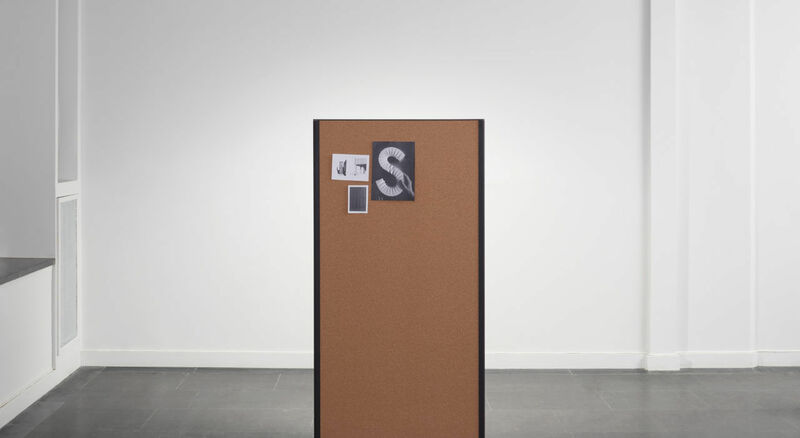 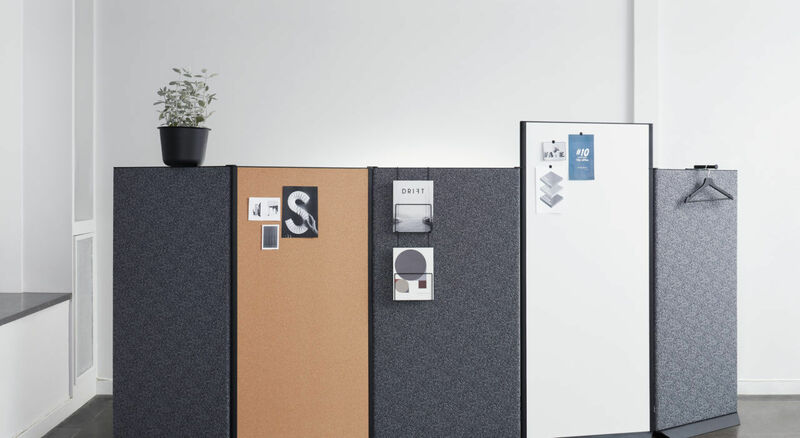 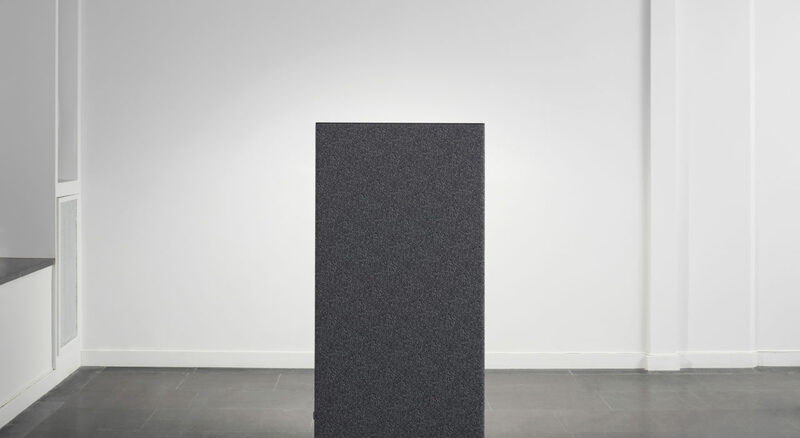 The series includes a whiteboard-faced screen and a clever cork-face screen for bulletins. 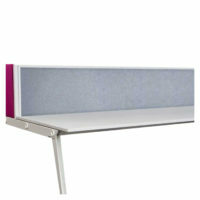 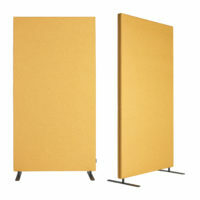 The 'Core' on dB can be one of three options, mineral wool acoustic panel, E3 Whiteboard or cork board. 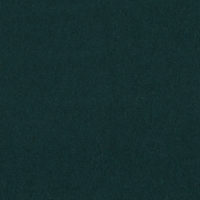 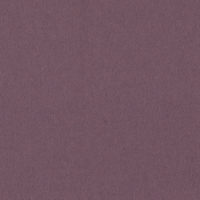  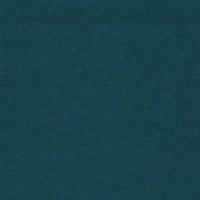 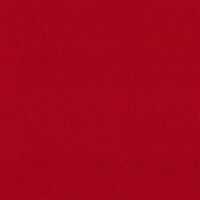 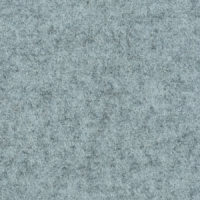 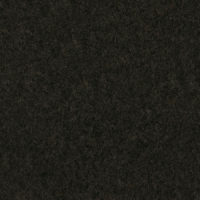 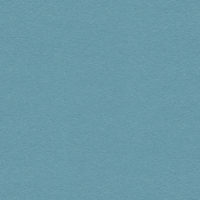 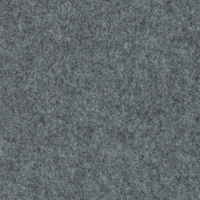 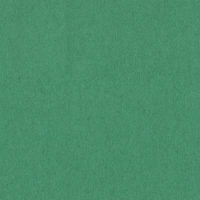 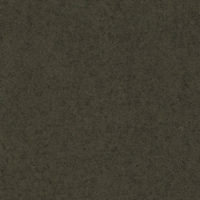 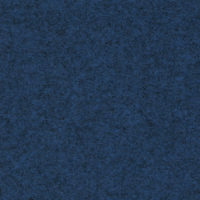 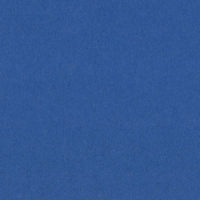 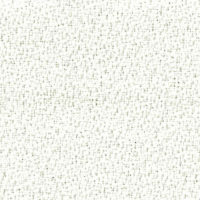 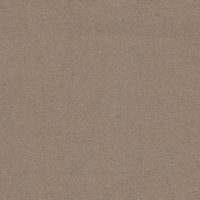 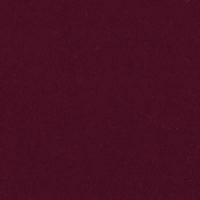 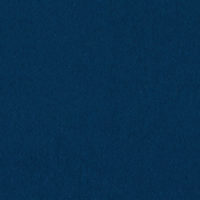 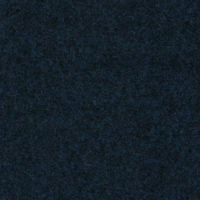 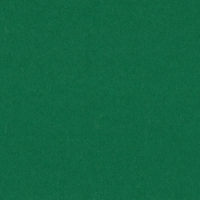 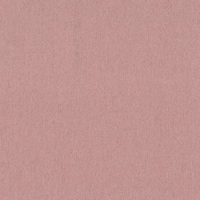  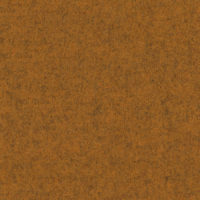 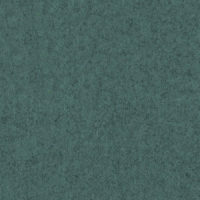 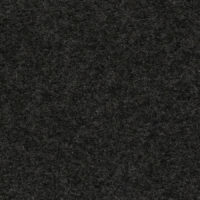 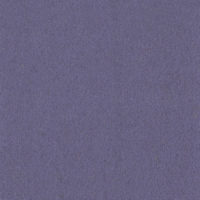 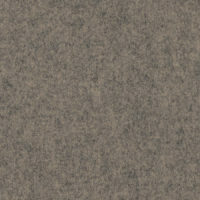 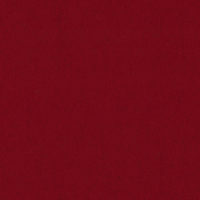 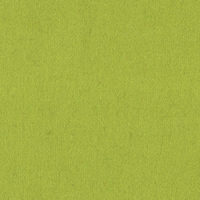 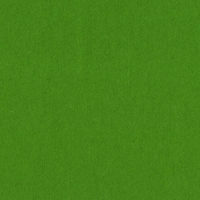  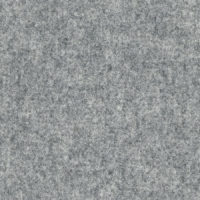 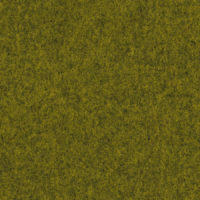 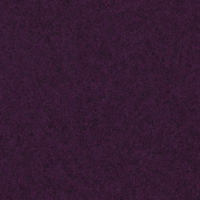 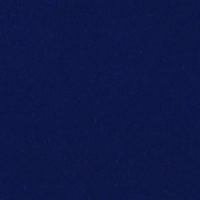 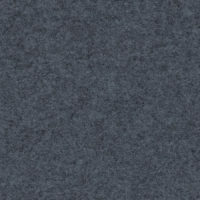 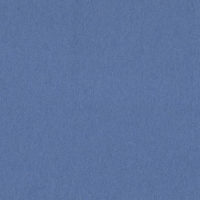 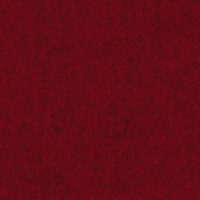 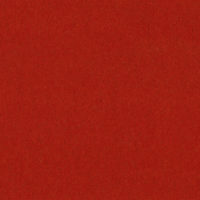 * Fabric covering contents: Salsa 100% Polyester, Event 100% Polyester, or Blazer 100% Wool.